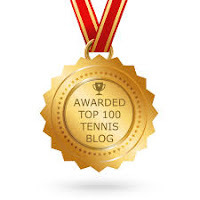 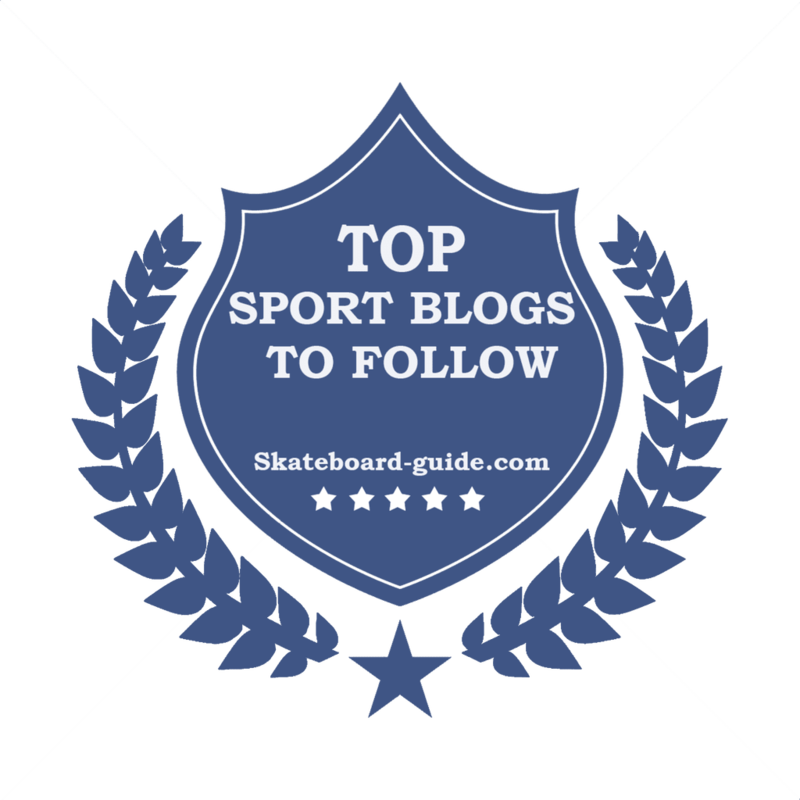 HCFoo's Tennis Blog – Tennis Celebrity Photos, News, Gossip and More! 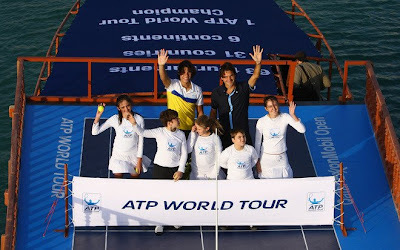 : Let the 2009 ATP World Tour begins! 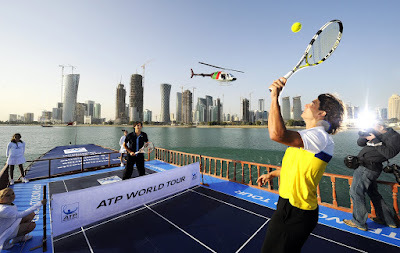 Rafael Nadal and Roger Federer launched the 2009 ATP World Tour in spectacular fashion on Sunday with a unique game of tennis aboard a traditional Arabian Dhow in Doha Bay. 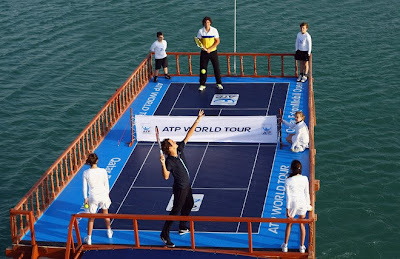 On a specially designed onboard court floating in the Persian Gulf, the special match, between the world's two best players, also marked the start of the year-long race to crown the official 2009 ATP World Tour Champion. 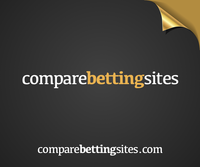 It was the pair's first meeting since the Wimbledon final in July last year. 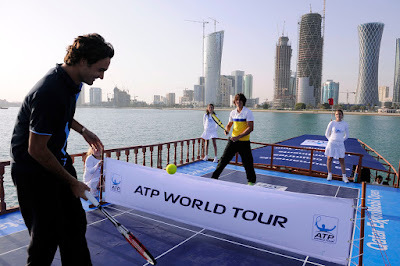 Nadal and Federer are the top two seeds at the Qatar ExxonMobil Open 2009 played in Doha from January 5-10.